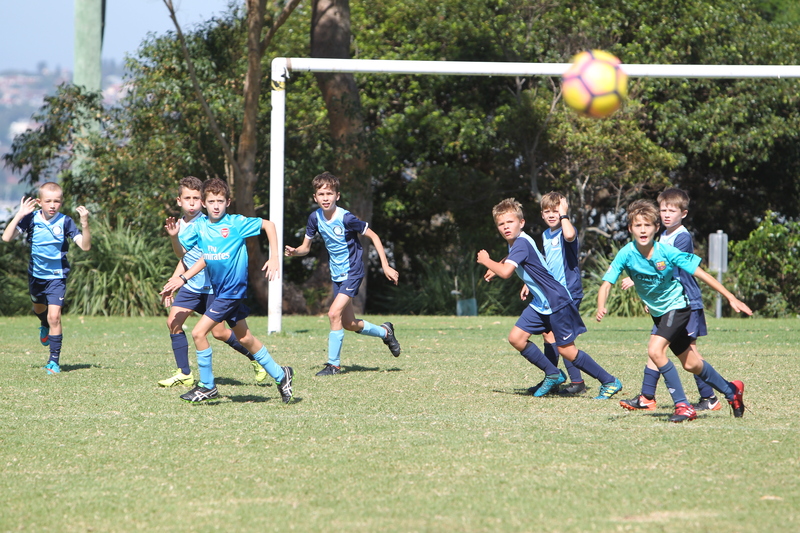 Youth teams cater to players aged from 12 to 18 and play on full-size pitches in teams of 11 players. 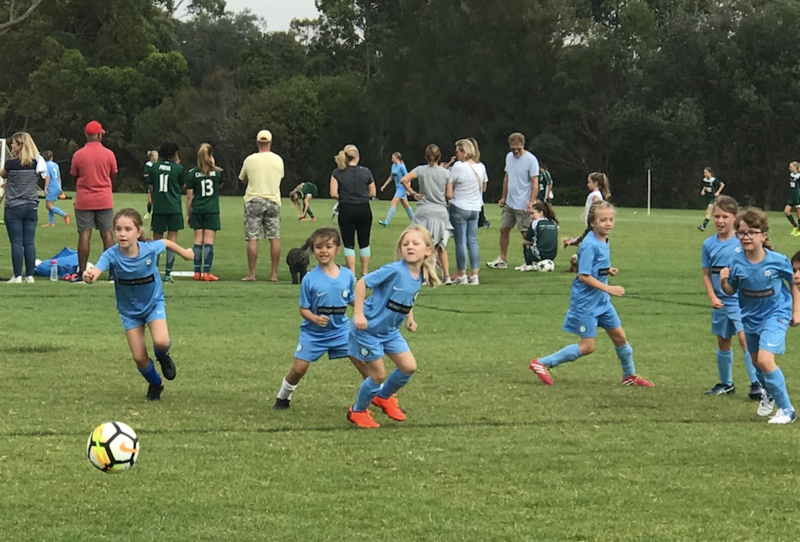 We cover the skill acquisition and game play phases of football development. 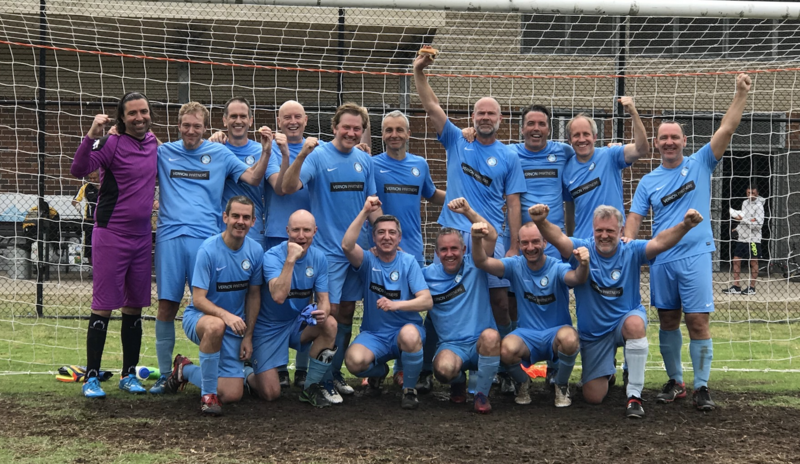 We enter teams in Men’s Premier League, All Age men’s and women’s competitions, over 35s men’s and women’s competitions and the over 45 men’s competition. 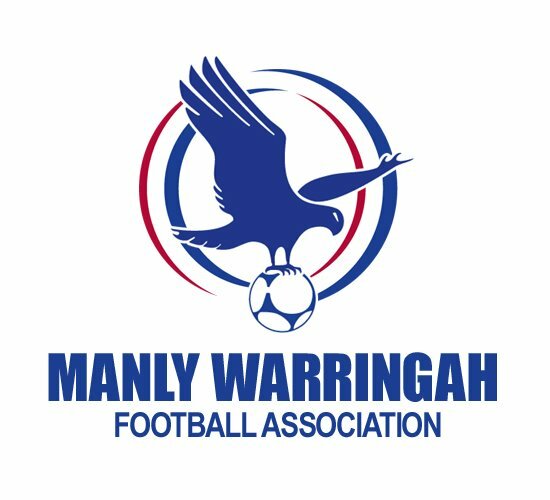 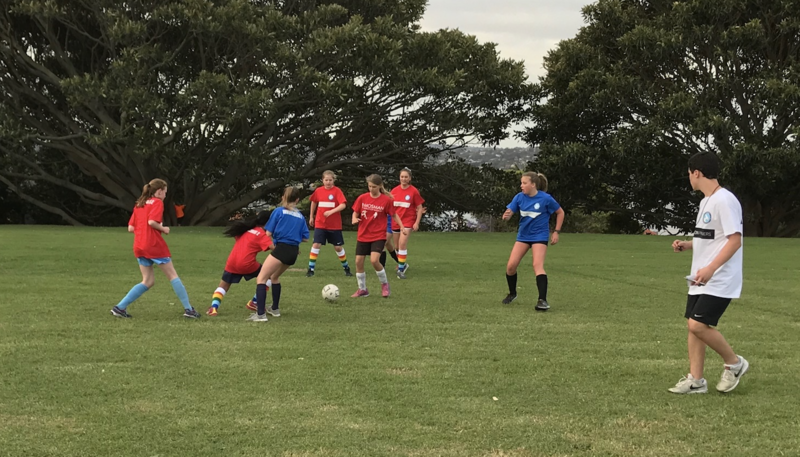 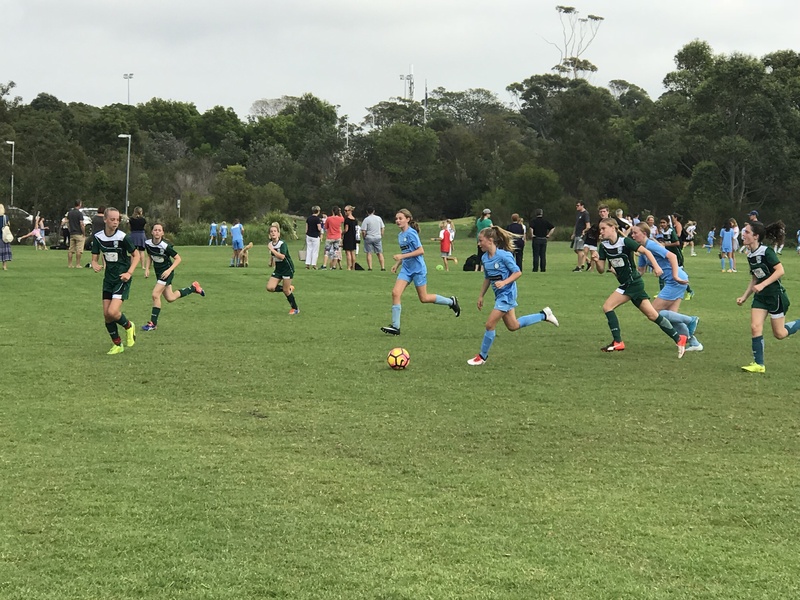 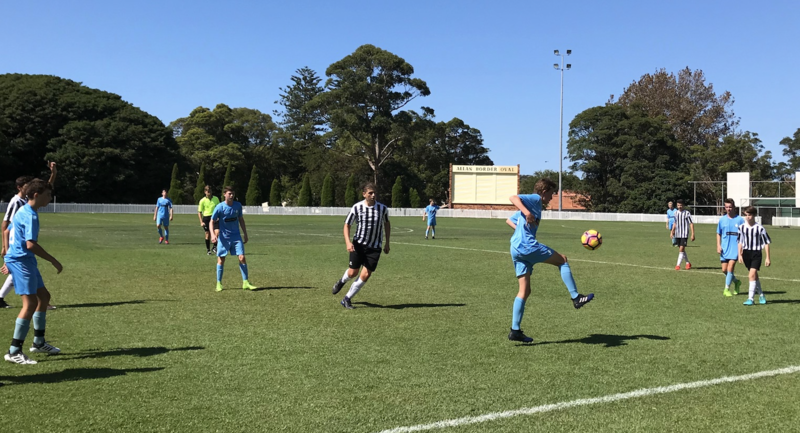 We run our own fun and friendly summer 5-a-side competition at Georges Heights Oval from October to December for juniors and from October to February for seniors.